Exceptional & Extraordinary was created as an admission marketing piece. It is given to families who have applied to Park Tudor. 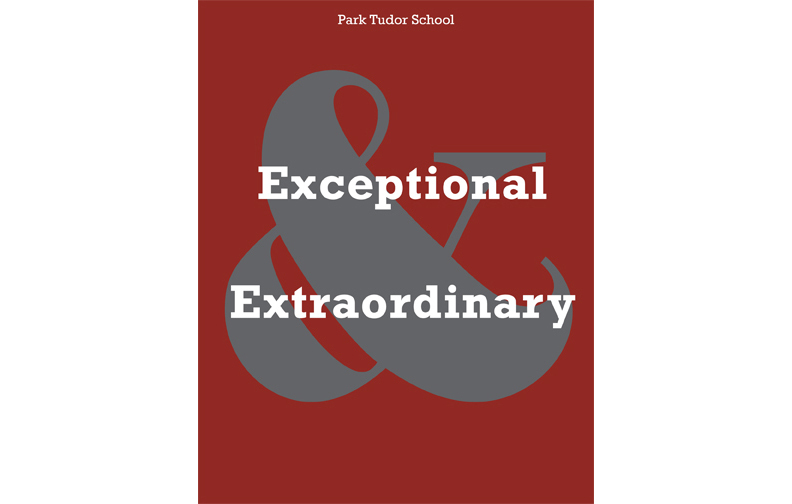 Because they have already received The Park Tudor Story (a more informative piece) upon inquiry, Exceptional and Extraordinary is meant as more of an emotional piece. Families want to know that their child will be part of a tight-knit community, and this small book helps give them that assurance.